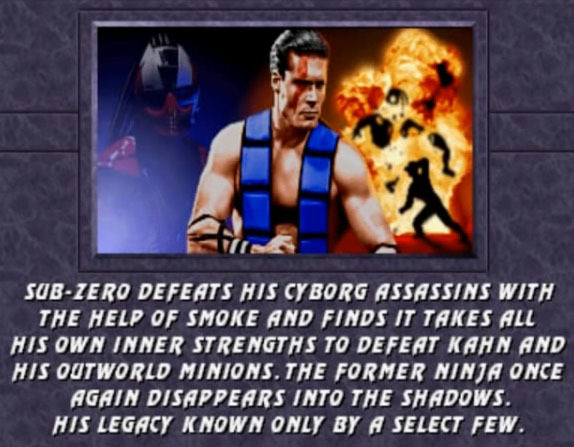 After the second Mortal Kombat tournament, Sub Zero decided to leave the Lin Kuei and their plans to change the best of their Assassins into Cyber-Ninja with no own will. 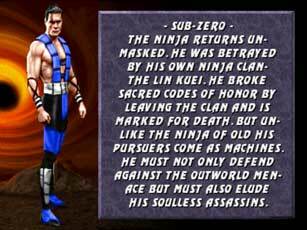 He is marked for death now and hunted by Sektor and Cyrax, two former human Lin Kuei Ninja. 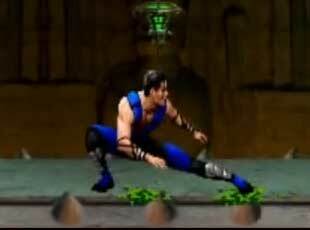 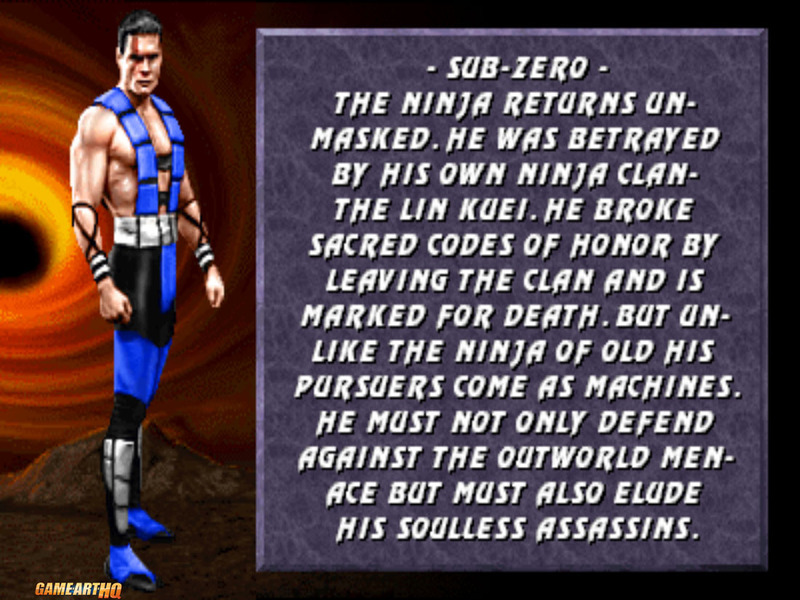 Sub Zero returned without his Ninja mask in Mortal Kombat 3, was played by John Turk now and got a slightly different moveset than before. 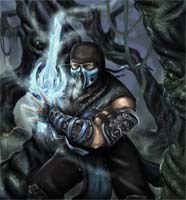 The focus was still on his cyromantic abilities but with a bigger variation of his Ice related special moves. 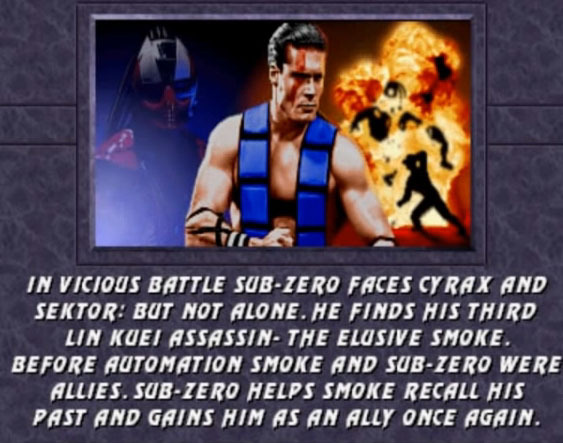 Sub Zero managed to defeat both Cyrax and Sektor and was also able to help his former ally Smoke to remember his past and both are fighting together again. 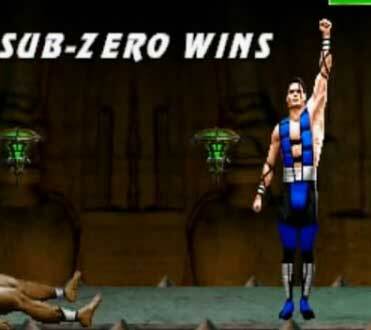 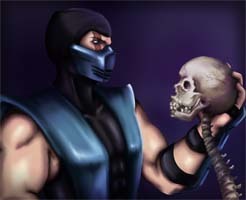 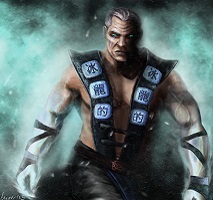 Sub Zero is also able to defeat Shao Kahn and saves both Earthrealm and Outworld. 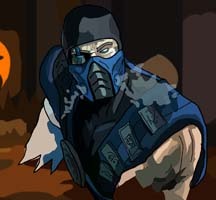 He decides to leave into the shadows and his legacy is unknown to most of the survivors of the invasion. 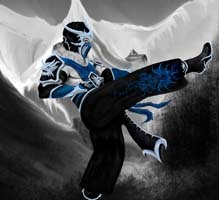 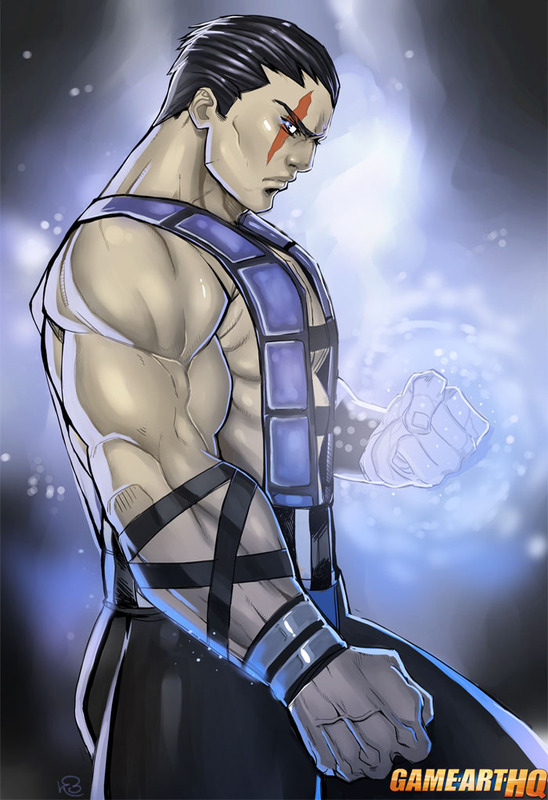 Sub Zero in his unmasked design from Mortal Kombat 3 was drawn by DJOK3 as one of the first submissions for the 2nd round of our big Mortal Kombat Art Tribute. 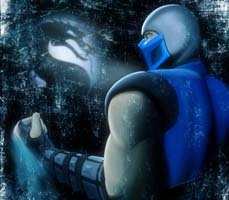 Visit also Sub Zero’s Game Art HQ Main Profile with more infos, official art as well as featured fan art and more.